Sculpture and Collage by Cameron Zebrun. A solo exhibition of abstract drawings and paintings by artist Jil Evans, engaged with the compositions and structural inventions in the paintings of the sixteenth century Venetian painter Tintoretto. Stephanie Glaros, Chandler O’Leary & Carol Inderieden, Jan Jancourt, Daniel Jasper, Bill Jeter, Sieng Lee, Aaron Marx, Heidi Miller, Jeffrey Morrison, John O’Neill, Jack Pavlik & Peng Wu, George Roberts, Jan Sabach, Todd Thyberg, Brandon Waybright, Russ White. As with all of his work, Dryden is interested in connections and how things relate; this new work addresses the concept of gravity as a natural phenomenon by which all objects attract one another. 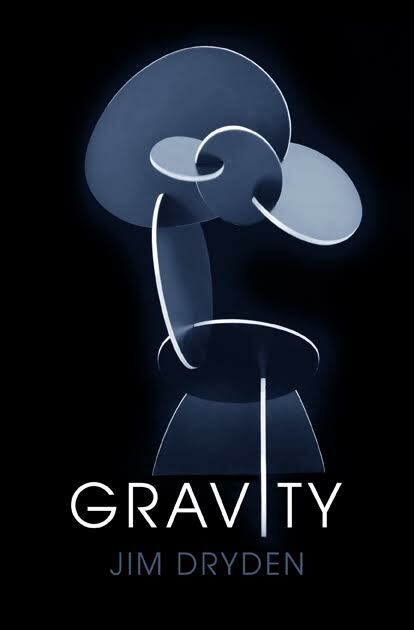 Gravity as a force manifests itself in this new work both visually and physically. 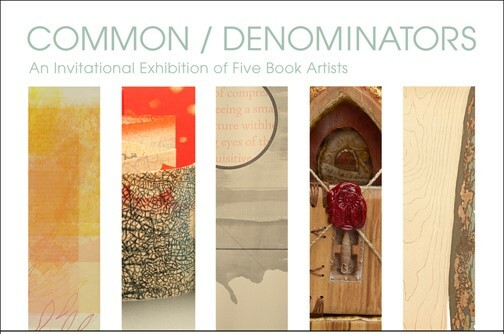 The exhibition consists of seven artworks, made with oil-on-canvas, on the theme of water as a metaphor of experience. The paintings are composed of many small gestures that together form a system of color, light and movement. For Oransky, painting is like an ocean -- an endless expanse of possibilities. This exhibition is dedicated with love to the memory of Jacob Igra.